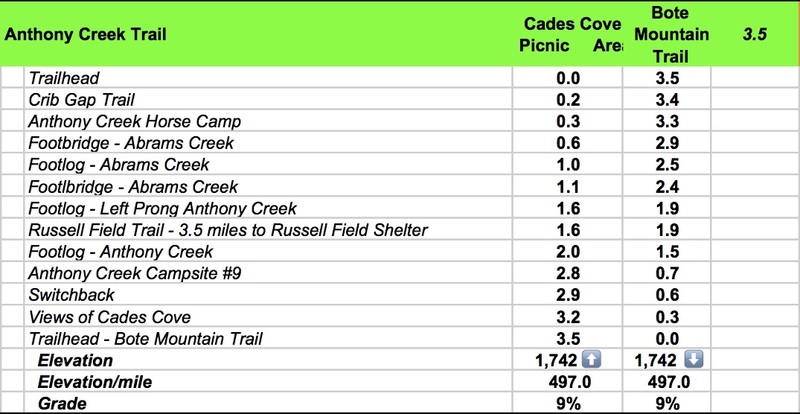 Anthony Creek Trail is quite popular as it is an access trail to several features of the Park that include two shelters on the AT, the lovely Russell Field and Spence Field. It is also an access to Thunderhead and Rocky Top via the Bote Mountain Trail and a short section of the AT. 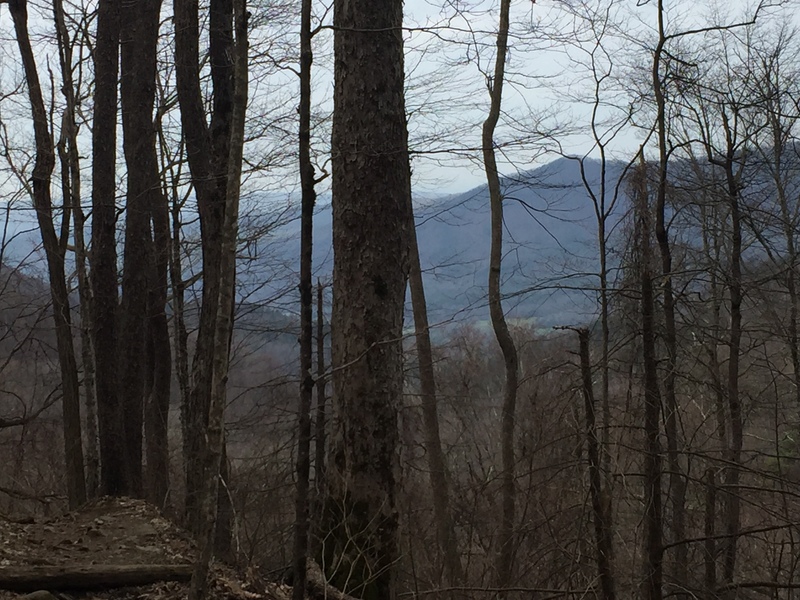 This hike was documented in a Lolly Pop Loop route that included Russell Field Trail, the AT and the top section of Bote Mountain Trail. Through it’s entirety, the trail follows a creek, which the guidebooks designate as its namesake, Anthony Creek. However, the GPS map seems to indicate that Anthony Creek and Left Prong Anthony Creek merge to form Abrams Creek near the junction with the Russell Field Trail. 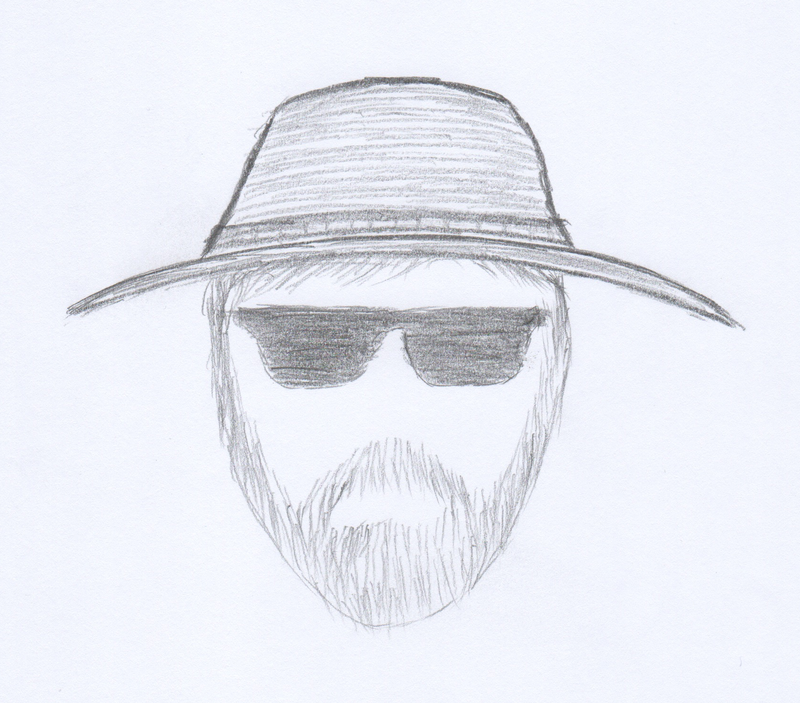 This is the preferred story if for no other reason than it introduces the headwaters for Abrams Creek, itself having significance for this hiker. 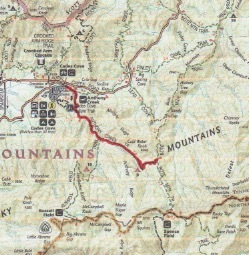 For this entry, the trail is documented from the intersection with Bote Mountain to the trailhead at Cades Cove Picnic Area as that was the direction in which the trail was hiked in its entirety. Most hikers will encounter it from the trailhead. The calculated grade is 9% but the class 5 difficulty rating comes from the fairly steep and rocky section at the top of the trail. There is ample water and Campsite #9 is on the path. or so, the grade levels a bit and the trail becomes more merciful to the feet. There are a few creek crossings over footlogs. At 2.2 miles the gravel road returns. All along this stretch are a number of nice cascades keeping one company courtesy of Abrams Creek. 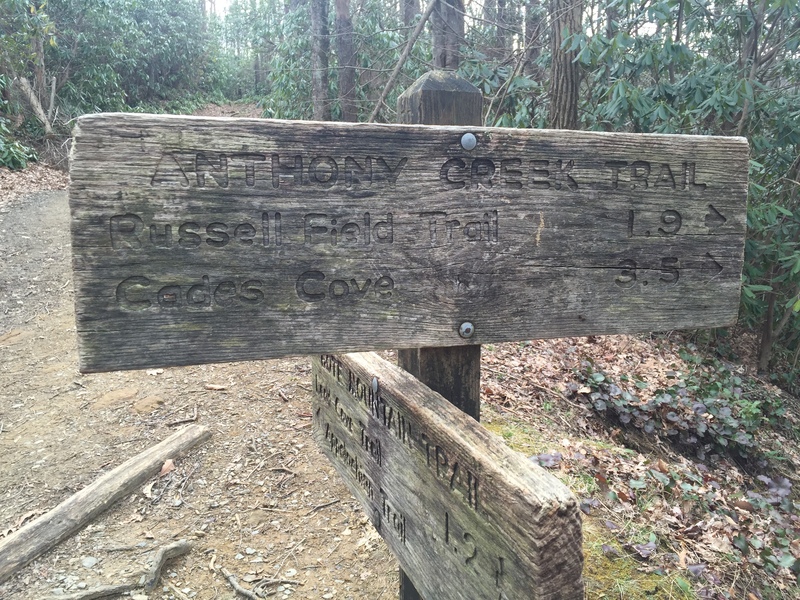 The Anthony Creek Horse Camp opens up at 3.2 miles and Crib Gap trail appears at 3.4 miles. Just beyond is the trailhead at the Cades Coves Picnic Area. 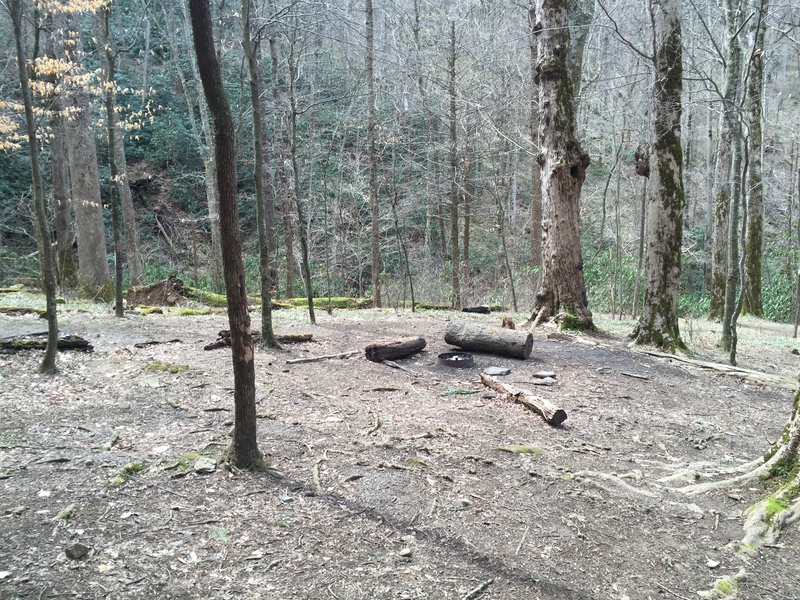 This entry was posted in Trail Log and tagged Anthony Creek Trail, Campsite #9 on May 4, 2016 by blogginggazelle.